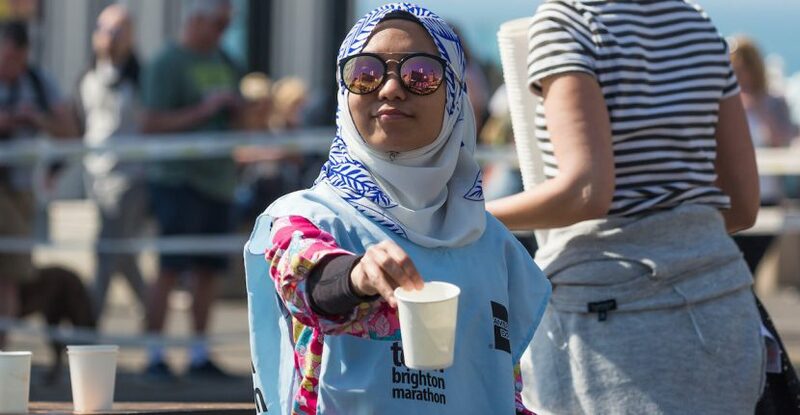 The Brighton Marathon Weekend is committed to promoting sustainability. For the 2019 edition, we worked to develop our sustainability policy with a focus on significantly reducing single use plastics at the event. We strive to make important developments in key areas to promote good sustainability practice, minimising our environmental impact. Following months of analysis, several tests were rolled out in 2019 to support the aim of removing the vast majority of single-use plastics from the event in the future. To remove the vast majority of single use plastics from the event in future years. To set new standards for sustainability within the running events industry and help develop the way other events operate in the future. To integrate sustainability considerations in all decisions being made with regards to the operation of the event. To comply with, and exceed where possible, the ISO 20121 event sustainability management system. To ensure all staff and third parties entering the event site are fully aware of our sustainability policy and are committed to implementing it. 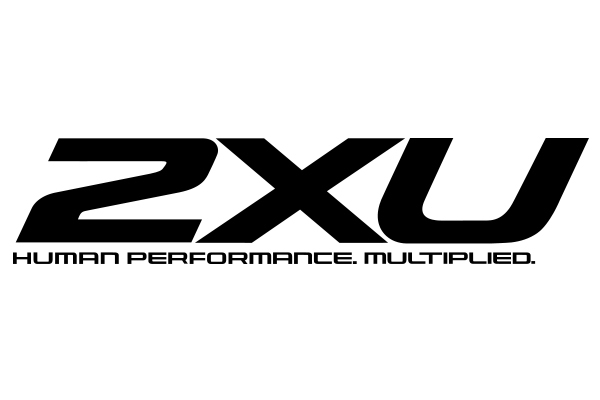 To review annually and continually strive to improve the sustainability of the event. 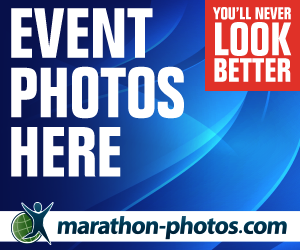 Digital copies of the Participant Instructions and Event Programme documents are issued to runners rather than a hard copy. Postage is reduced due to the majority of merchandise being collected or purchased at the event. Paper use was reduced as we became the first major running event to not accept paper entry forms and use 100% online registration. Using paper cups allows better distribution of fluid across the course and decreases wastage. 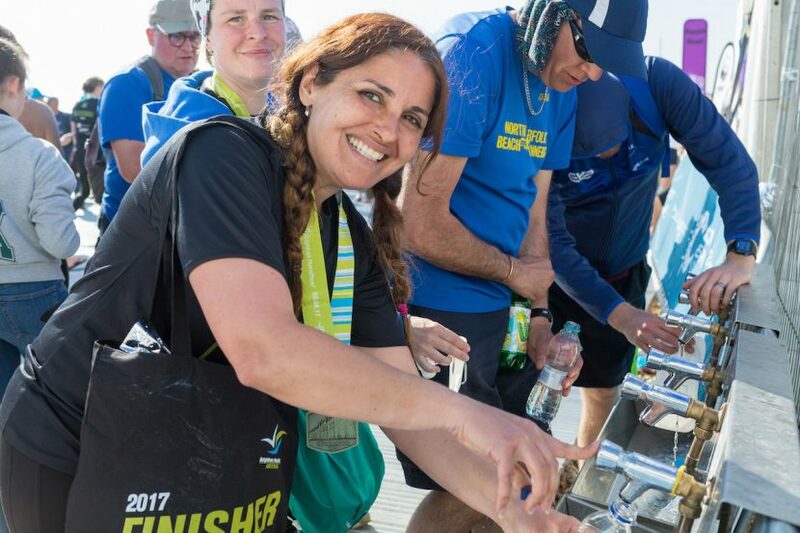 There was a huge wastage of liquid when using 500ml bottles of energy drinks and 330ml bottles of water, where runners would take a few sips and then discard the bottle. Paper cups are much easier to collect than plastic bottles. The clean-up operation is essential for the permission of the event. To receive an event licence the city needs to be given back to the community as quickly as possible after runners have passed along the route. Taps providing drinking water are installed at different points within Preston Park and the Event Village for all to use. Cleaning contractors are employed to ensure that as much waste is recycled from event weekend as possible, from cups to plastics and cardboard that is used for the packing and delivery of event items, such as medals, T shirts, branding and more. At the Start, a local charity collects discarded clothing (runners often bring second hand items to keep them warm and then throw away before they set off) to repurpose. Many event items are re-used as much as possible each year, from the hundreds of volunteer bibs to signage and branding. Traffic into and out of the city is reduced on race day by offering a park and ride service to participants and their supporters. Introduction of stand-pipes at a selection of water stations on the course in 2019 as a test, (which will reduce plastic bottles on the route by 40%) with the aim of installing these course-wide at future events. 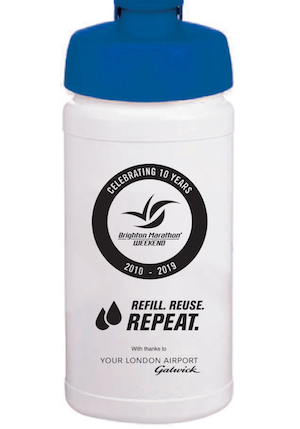 The provision of reusable drinks bottles to all finishers of the marathon, 10k and Mini Mile, at registration for the riders, to volunteers, partners and contractors at the event and access to drinking water (over 20,000 bottles). 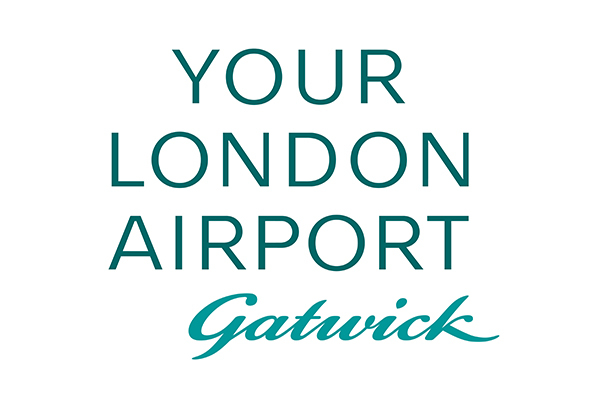 This has been possible thanks to our partner Gatwick Airport. Distribution of reusable kit bags to all marathon and 10k participants, with ‘reuse’ messaging as part of the baggage care service. An advisory note was issued to all sponsors, partners, suppliers and contractors, which requests that no single use plastics be brought onto the event site. All balloon arches were removed from the event site plans and inflatable bang sticks were banned. The aim for 2020 is to use stand-pipes for supplying water at all 16 drinks stations, therefore removing 20,000 x 2 litre plastic bottles.